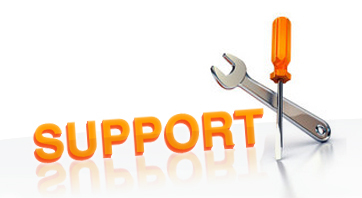 Our support services span from pre and post installation providing uninterrupted service to you and your customers. The Presmann installation teams are experienced and professional. All installations, large or small, are planned and discussed in detail with the customer prior to installation. Our installation teams install our systems throughout Thailand and ASEAN. It is one thing being provided a manual, it is another getting the time to read it and implement its instructions. Presmann’s approach is to train the bar team at your site, using the equipment, as soon as the installation is complete. This allows the bar staff to be confident in the operation of the system and trains them how to train other staff. Presmann’s reputation has been built by providing excellent service, pre and post installation. Where issues arise most can be resolved over the telephone and when a call out to the customer’s site is required, we have our staff on standby to visit your bar at short notice. Our service team carry all essential spare parts and components to get your system up and running, so as to minimize the effect your business.